NYC will trap and vaccinate raccoons in some Manhattan parks, which comes after six reports of rabid raccoons this year. NYC will trap raccoons in the Inwood Hill, Isham, Fort Tryon, Fort Washington and Riverbank Parks as well as the northern Central Park. The vaccination effort started April 15 and will last for two weeks. 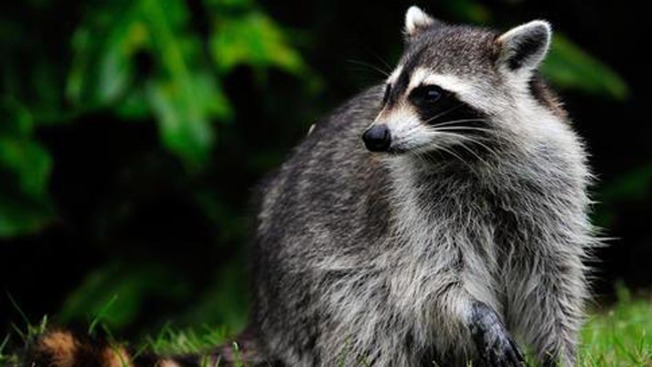 The city wants to put an end to rabid raccoons. The NYC Health Department announced Monday that it will work with the Parks Department and the U.S. Department of Agriculture to trap and vaccinate raccoons in some Manhattan parks, coming after six reports of rabid raccoons this year. Wildlife professionals will trap raccoons in the Inwood Hill, Isham, Fort Tryon, Fort Washington and Riverbank Parks as well as the northern section of Central Park. The vaccination effort started April 15 and will last for two weeks. Four of the six rabid raccoons were found in the Inwood Hill park, the first since 2011. NYC Health officials also recommend that New Yorkers vaccinate their pets and stay away from raccoons in the meantime.